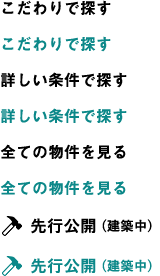 Thank you for checking our "Kodate biyori" web site. 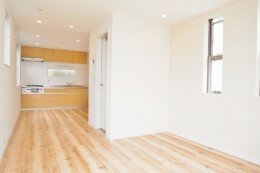 We at Higherground Co., Ltd. support people from all over the world in finding there very best home in Tokyo. If your finding an English speaking real estate agent/broker, we can help you out. 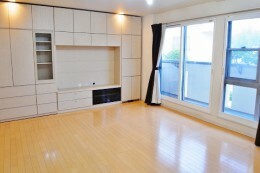 We deal in hundreds of properties, especially houses, apartments for sale and rent in Tokyo. 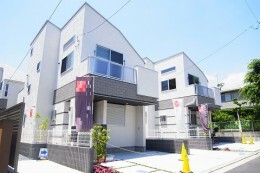 "Kodate biyori" specializes in houses that will need no agent commissions. For most houses you can find on any website, we provide low agent commissions, that are at least 30% off. If you find any suitable houses apartments for you (both rent and for sale) in other web sites, please feel free to call us for our agent commissions. If your trying to find a rental apartment, please check our English website. For apartments to buy, check our other websites.